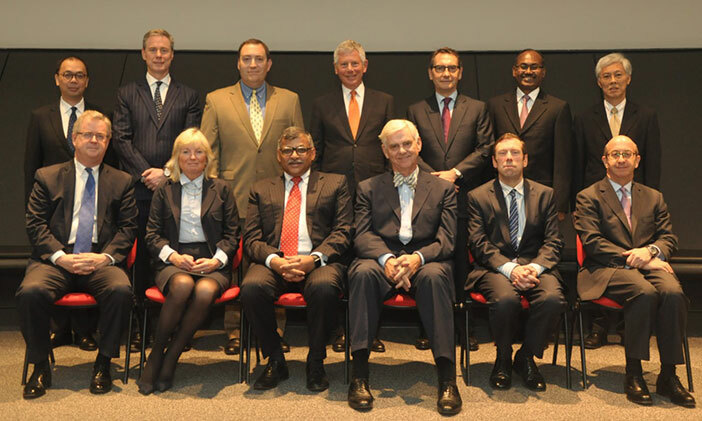 Earlier this week, Justice Barry Leon represented the British Virgin Islands at a Conference focusing on guidelines for cross-border insolvency matters. For the first time, insolvency judges from 10 jurisdictions met in Singapore for a Judicial Insolvency Network (JIN) conference to discuss cooperation in cross-border insolvency matters. The conference concluded on Tuesday with the preparation of draft guidelines for consideration in the judges’ respective jurisdictions. 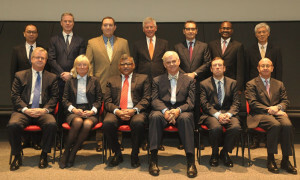 The judges were from Australia (Federal Court and New South Wales), the British Virgin Islands, Canada (Ontario), the Cayman Islands, England & Wales, Hong Kong SAR (as an observer), Singapore and the United States of America (Delaware and Southern District of New York). The draft guidelines address key aspects of communication and cooperation among courts, insolvency representatives, and other parties involved in cross-border insolvency proceedings. The draft guidelines are intended to facilitate communication and cooperation, including providing for joint hearings. This would benefit relevant stakeholders by reducing legal costs and preserving the value of financially distressed businesses. The conference was very productive and generated important ideas and suggestions for dealing with challenges facing multi-jurisdictional insolvency. In his address at the Special Sitting of the High Court of the Eastern Caribbean Supreme Court in the Virgin Islands to mark the opening of the new Law Year on September 20, Presiding Justice Barry Leon called for careful consideration of a range of possible innovations and enhancements for the BVI Commercial Court. These enhancements were recommended in 10 major areas “to assure the position of the BVI Commercial Court as a leading, if not the leading commercial court in the world.” Engaging in cooperation and coordination with other commercial courts around the world was one such area. JIN provides a platform for sustained and continuous engagement among judges from various insolvency courts. Through JIN, judges can come together to share experiences, exchange ideas, identify areas for judicial cooperation and develop best practices. With globalisation and the shift in how corporations conduct their businesses and organise themselves, it is hoped that more jurisdictions will participate in JIN to develop best practices in the adjudication of cross-border insolvencies. While judges from Bermuda, South Korea and Japan were not present at the conference, their judiciaries have requested to be kept abreast on the discussions and outcome of the conference. The guidelines will become publicly available when first implemented by one of the jurisdictions at the conference. Justice Leon told The Island Sun that while Bermuda, South Korea and Japan were not present at the conference, their judiciaries have requested to be kept abreast on the discussions and outcome of the conference. It is envisaged that JIN conferences will take place every two years in various jurisdictions.